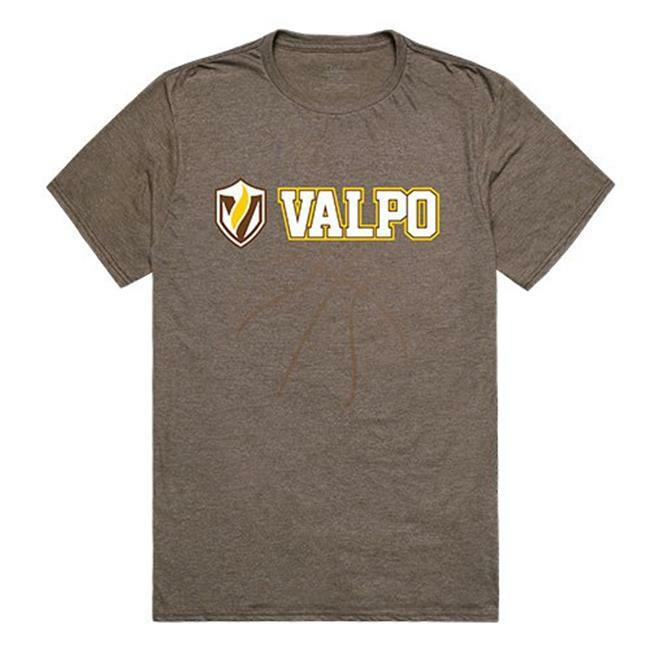 The W Republic College Basketball Tee is a high quality traditional cotton tee, featuring bold outstanding digital printed graphics of your favorite college. The ribbed crewneck and extra-soft cotton with a tagless design, will keep you comfortable all day long. Start every day the right way and be sure to show off your school spirit with these awesome T-shirts from W Republic .